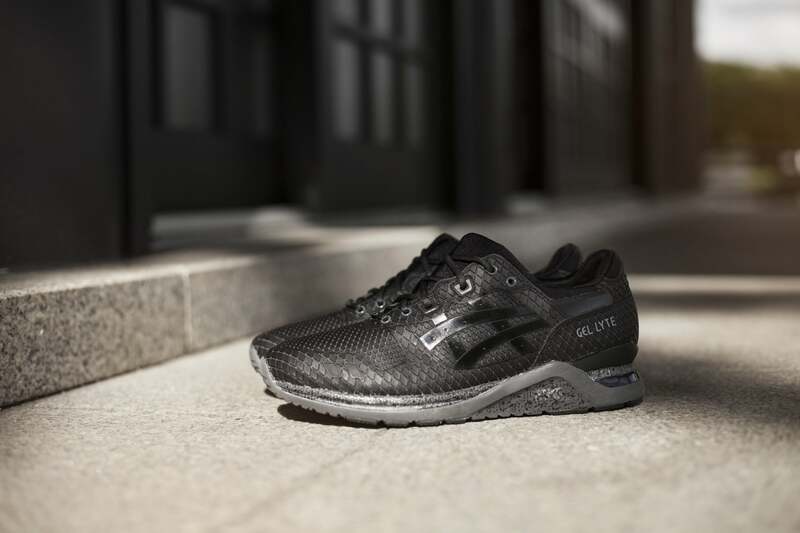 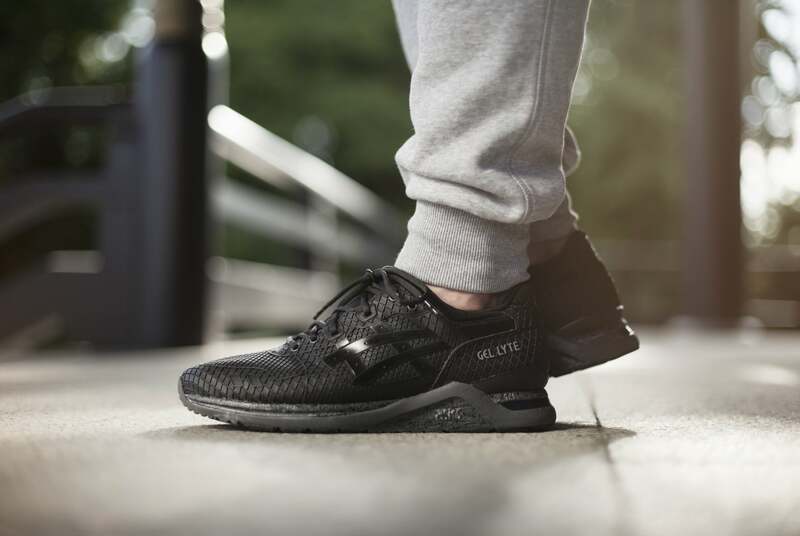 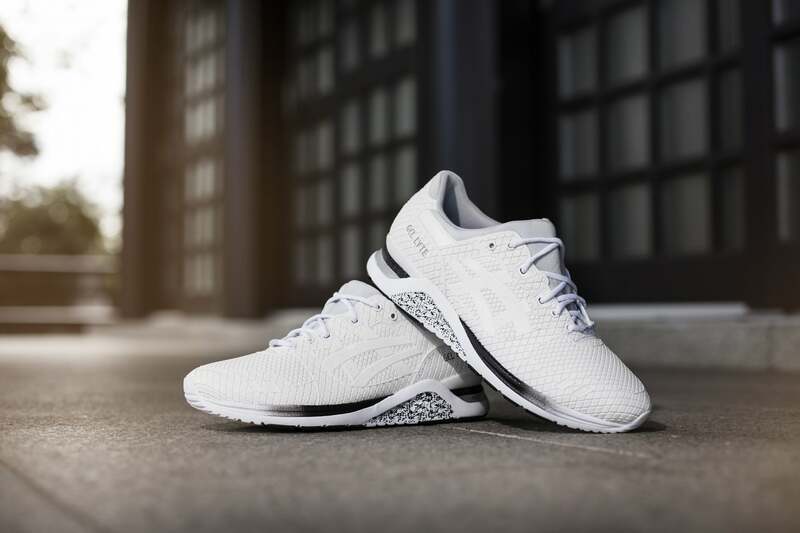 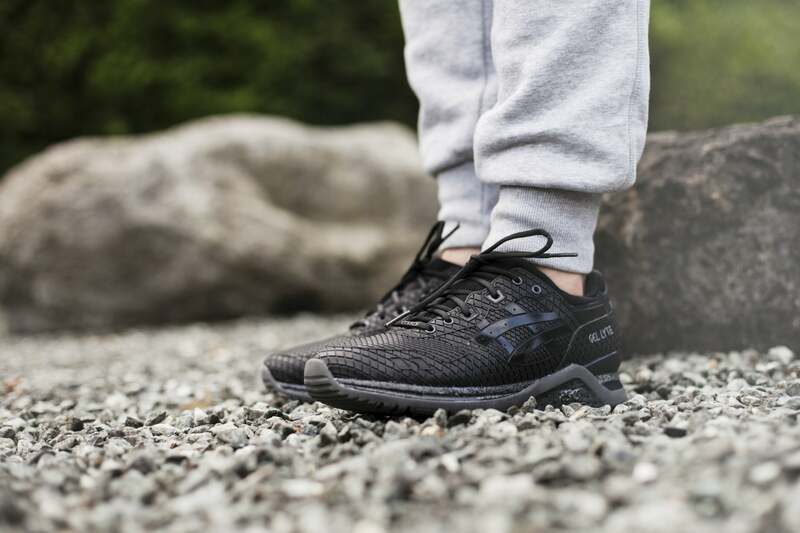 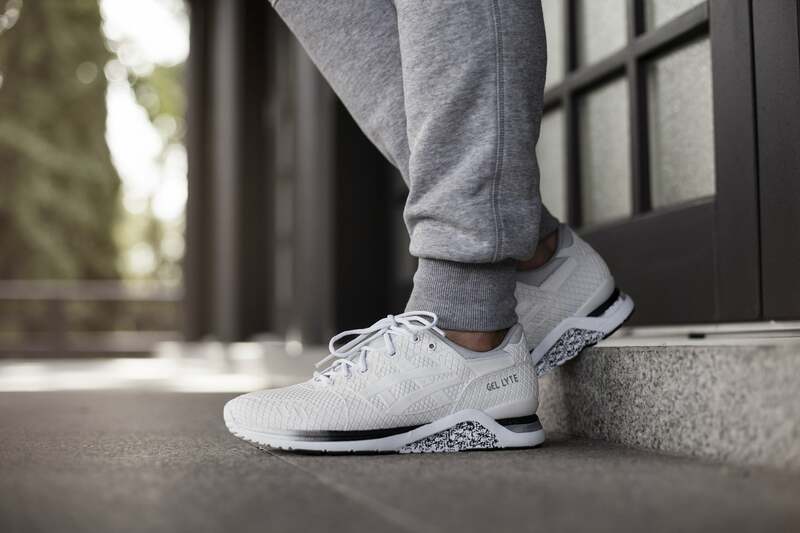 The latest take on the ASICS Gel Lyte EVO is inspired by the legendary Japanese Samurai. 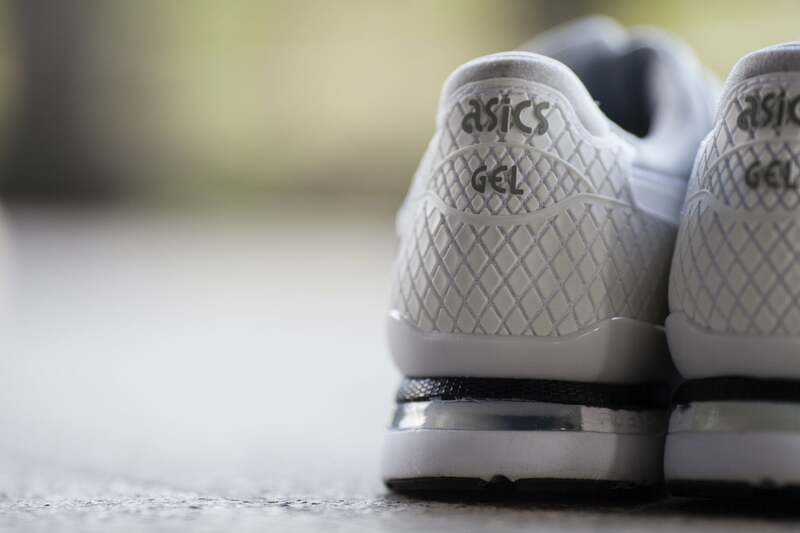 Wrapped in an armour-like, rubber impregnated textile in a monochromatic white or black colour. 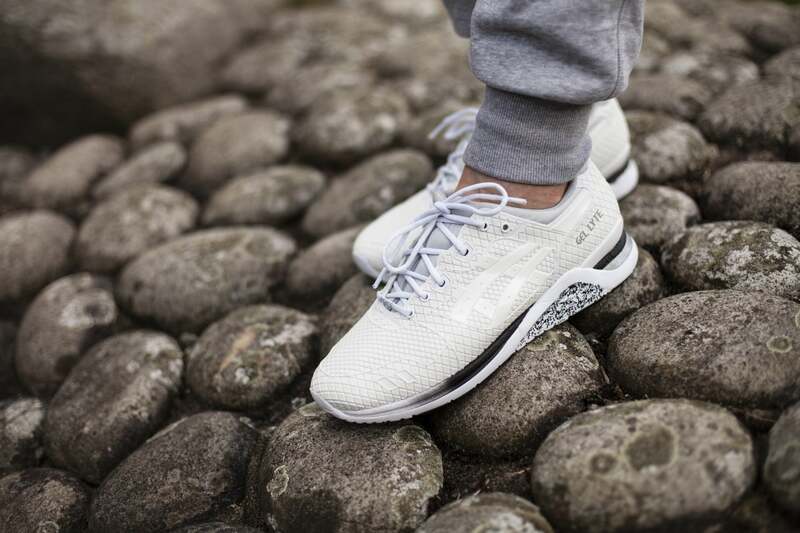 The dual density midsole dons a gradient effect and textural paint speckle on the arch support.